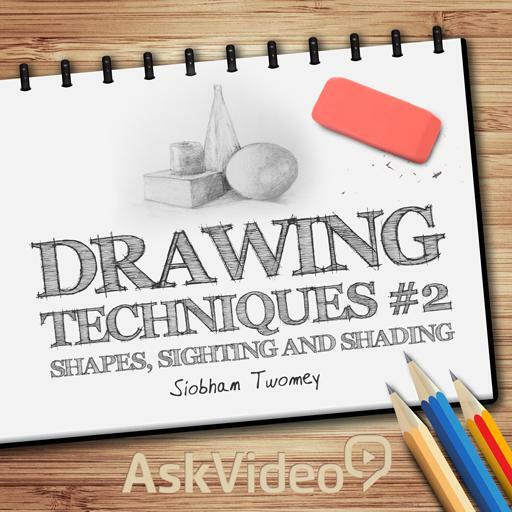 Drawing 102 - Drawing Techniques 2. When it comes to the shading process, there are ____ basic techniques that you can use. When working on the shading, it is best to build up the tone from very light to dark. True or false? According to the tutorial, what can you use as a measuring tool to find angles and proportions? What is drawing about? (Choose the most appropriate answer). The space around an object is called the ____________. A quick study should be loose, sketchy and vague in terms of details. True or false? What technique should you revert to when you feel stuck in your drawing? The point where all things converge on the eye line is called ___________.